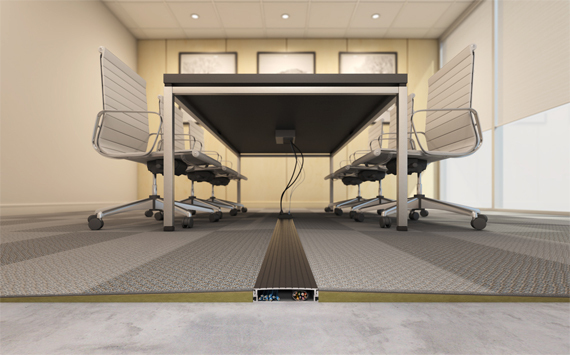 Ease of Erection : Each Cable Trays are machine punched to precision & equally precise coupler plate also called as Spice Plates and related hardware are provided which enables a technician to erect the trays with ease. Design of Cable Trays : The design of Cable Trays are such that there is no sagging even when the Trays are over loaded. 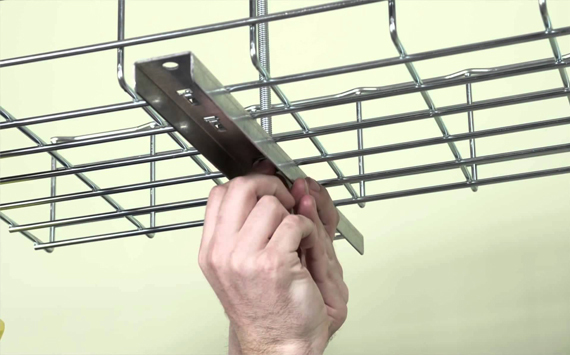 Each of our Cable Trays goes through extensive quality procedures & tests. 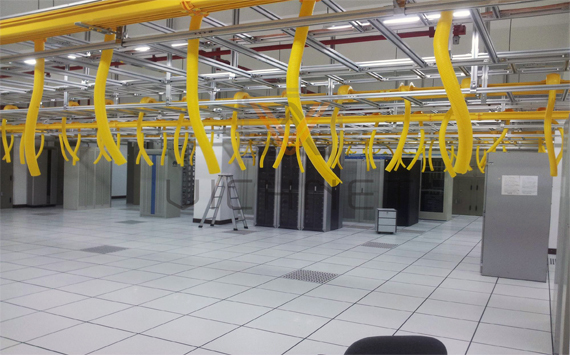 Coatings : The protective coatings provided on the Cable Trays is Hot Dip Galvanization which increases the life of Cable Trays to more than 25 years. 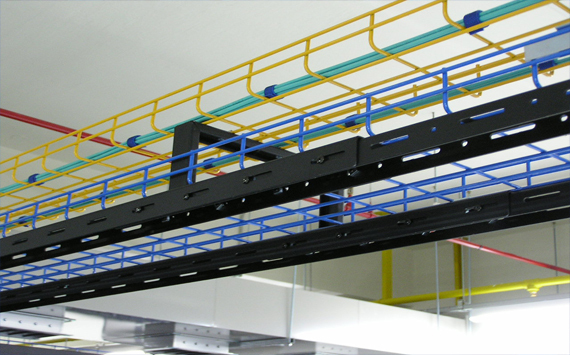 Our Cable trays are made of Materials like M.S, S.S, FRP, GI Aluminum etc. 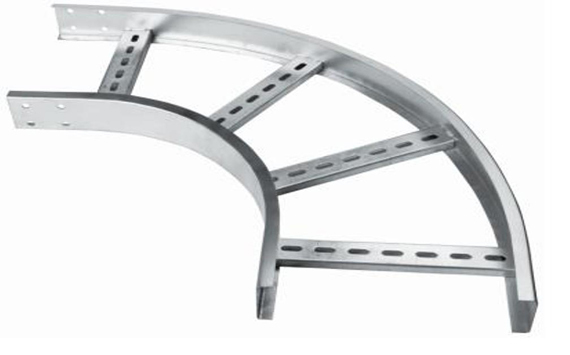 and of different Types like, Ladder, Perforated, Punched & Fabricated trays, & customised Cable Race Ways. 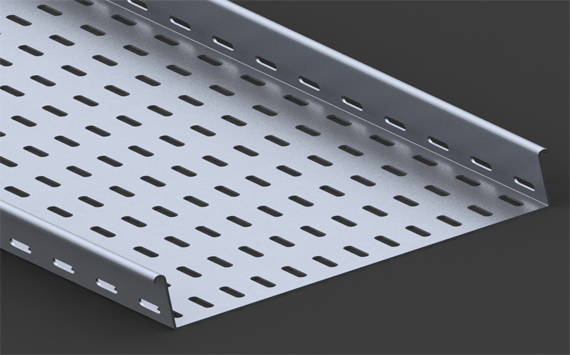 We manufacture Perforated cable trays ranging from 50mm to 600mm which can be used for indoor applications & Instrumentation cable layings and Ladder trays ranging from 150mm to 1200mm which can be used for outdoor & heavily loaded areas. Stainless Steel - All corrosive environment.